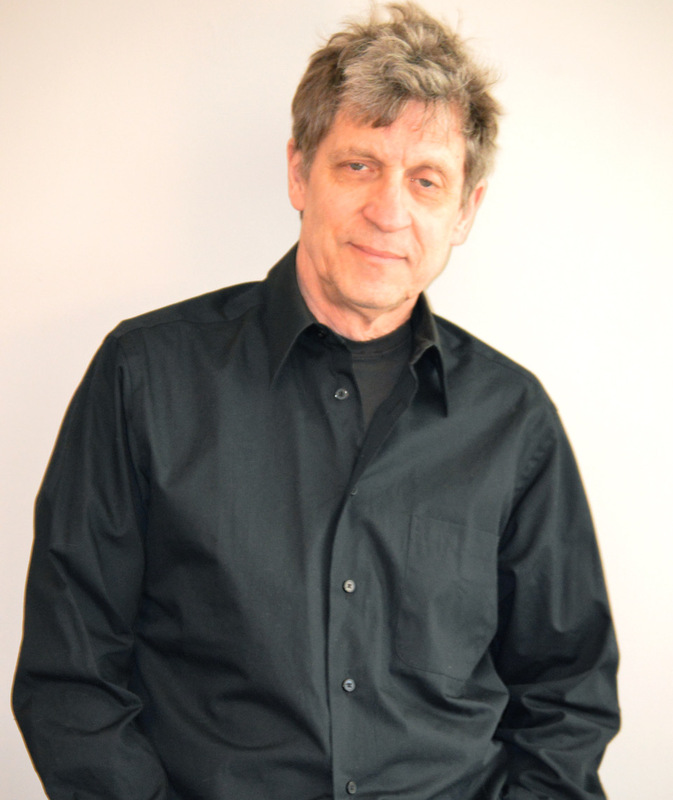 Dr. Michael McConkey is a researcher, author and podcaster specializing in behavioral economics and the evolutionary approaches to communications and psychodynamics. In addition to hosting The Biological Realist Podcast, he provides consulting and educational services, and does public speaking for a wide range of audience. (See the links at the bottom of this page for more information). Michael lives in beautiful Vancouver, British Columbia. He has taught and published in a wide range of disciplines relevant to understanding human nature and behavior: communications theory; organizational studies; public management and governance; evolutionary cognition; evolutionary psychology and behavioral economics. 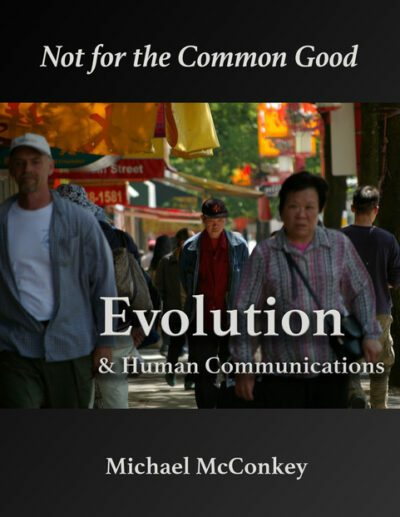 Click here for information on his forthcoming book, Not for the Common Good: Evolution and Human Communication. Ph.D. from McGill University, Communication Studies. 12 years as university professor. Co-founder of Lacan Salon (with Hilda Fernandez). Co-founder of the Vancouver Sociobiology Study Group (with David Clark). This site and all the resources contained within are offered free of charge. 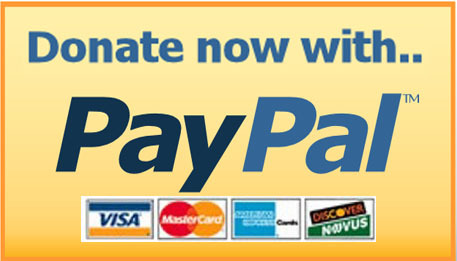 Although there is a cost to keeping it live, please click to learn how you can help…. Dr. McConkey is available to speak to your group/class on a wide range of topics. Please click here to learn more. Does your organization need help in finding it’s direction? Dr. McConkey provides a wide range of consulting services to help motivate and provide goals for your team. Click here to learn more. To reach Dr. McConkey click here, all feedback is welcome and will be responded to as soon as possible.